The Contemporary Range from Solidor is a new and exclusive collection of ultra-sleek composite doors. Unique designs, clean lines, and a metallic aesthetic to add a feel of real luxury to your home. 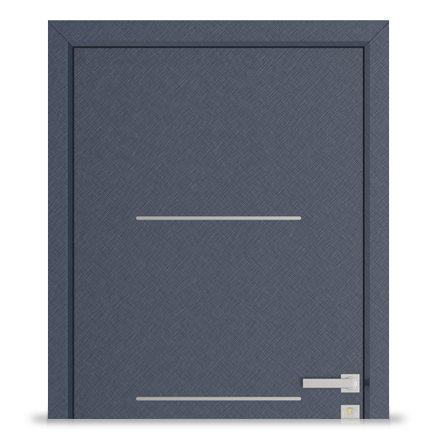 Available in 5 exclusive designs and 4 smooth metallic finishes, each door is manufactured to the highest standard. They’re incredibly secure, stylish, and will add a real sense of luxury to the front of your home. The Contemporary Collection has all the style & security you've come to expect from Solidor but with a sleek and smooth finish for maximum kerb appeal. 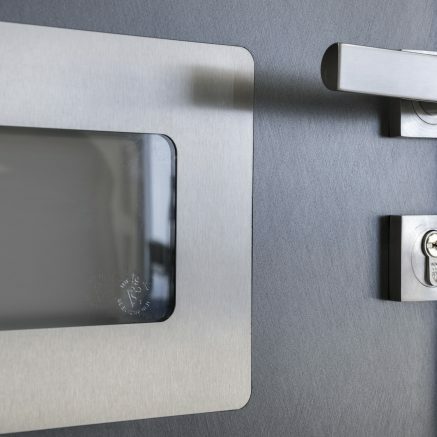 An exclusive range of stainless steel furniture that will look amazing on your choice of contemporary door. 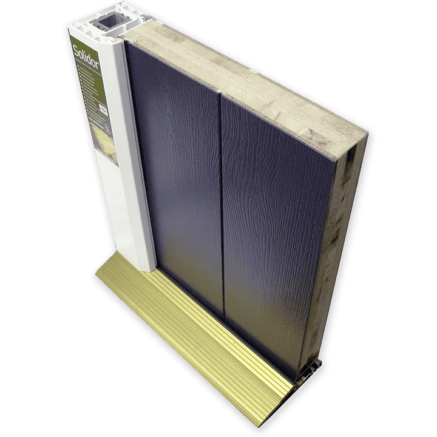 Our 48mm thick solid timber core doors utilise the high security Avantis lock as standard. This new locking mechanism carries the market’s first 25mm triangulated dead bolt, which makes for greater compression on a closed door. 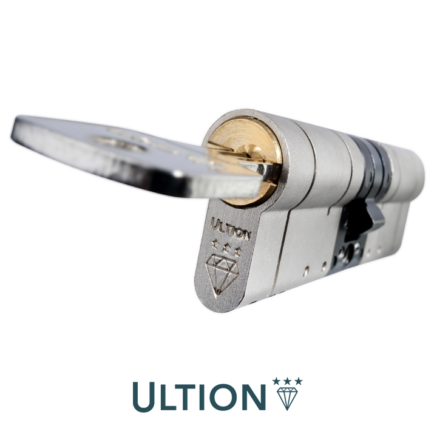 We can also offer other security upgrades including the Magnum cylinder lock. With all these options and features it’s little wonder that our doors carry the very highest specification available in the UK. Unlike the majority of other composite doors on the market, our products are truly solid. These other inferior doors on the market are manufactured in the Far East and contain foam, which is not good for the environment. 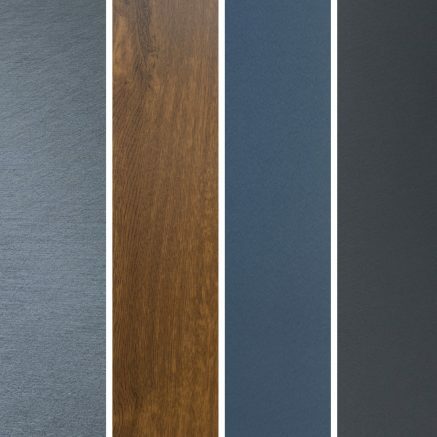 The Solidor range of doors is manufactured using a solid timber core that’s obtained from fully sustainable sources. It’s also 48mm thick, 10% thicker than our nearest competitors.